7-Eleven Run 2018 Race Kit Winners! Thank you to everyone who participated in this blog’s 7-Eleven Run 2018 race kit give-away promo as posted HERE. The free race kit will be in the form of complimentary registration codes courtesy of the 10km category title sponsor, Del Monte. Thanks and cheers to the kind peeps of Del Monte, yay! 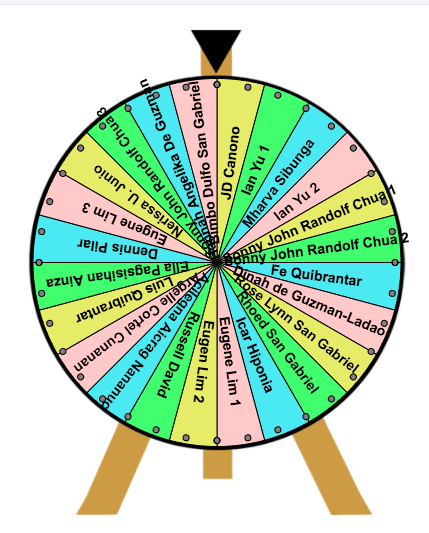 Just so you know, I used the online app “Spin Wheel” to generate the 10 lucky winners for Manila. I will send your registration codes via FB Messenger. Congratulations! Many thanks again to Del Monte for these give-aways, expect many treats from on race day! See you all on February 4 at Filinvest City, Alabang for the 7-Eleven Run 2018! To register and check complete details, visit http://www.run711.com. New Year’s Treat: FREE 7-Eleven Run 2018 10K Race Registration! As we all have learned by now, it’s a little over a month until the much-awaited 7-Eleven Run Series! What makes it truly special this year is the fact that the awesome people from Philippine Seven Corporation decided to take it to the next level by holding not just one race but three races simultaneously in three different cities in the country! 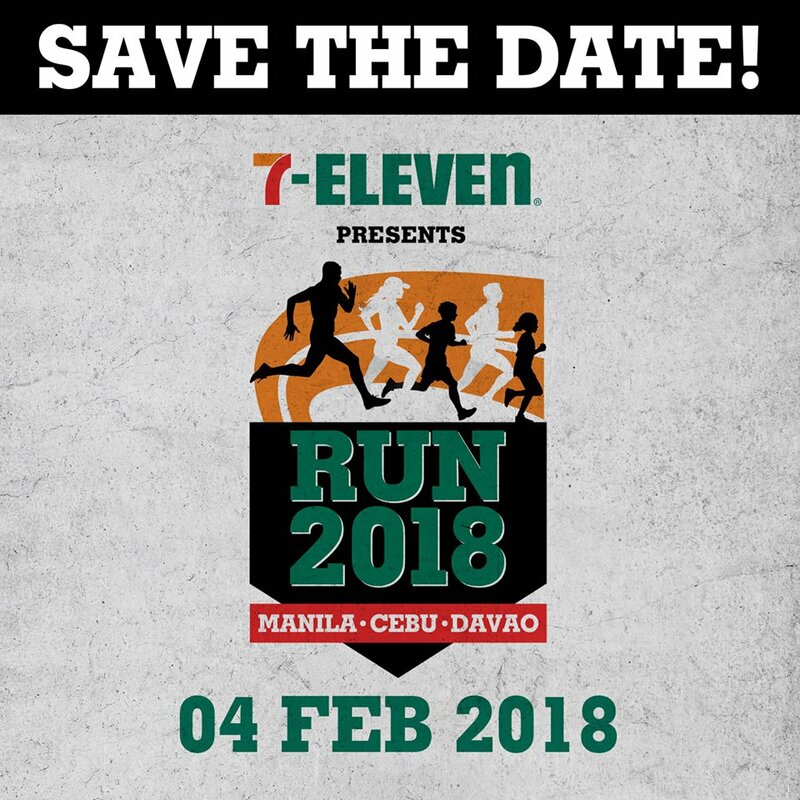 Yep, the 7-Eleven Run Series this February 4, 2018, won’t just happen in Metro Manila (Filinvest City, Alabang) but also in Cebu and Davao! All three races will feature the same race categories: 42KM, 21KM, 10KM, 16KM, 10KM, 10KM Buddy, 5KM, 5KM Buddy, 3KM and 500 Meter (Kids run). Registration is already on-going and full details can be found at https://www.run711.com/. RACE KITS GIVE-AWAY FOR THE NEW YEAR! 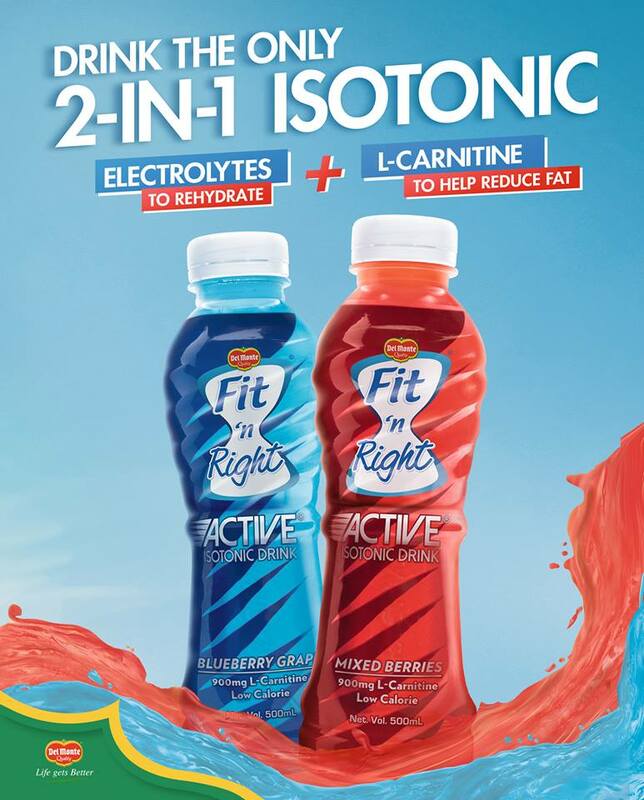 Meanwhile, as a new year’s treat, this blog, in partnership with 7-Eleven Run 2018 event partner Del Monte Fit and Right Active, will be giving away 10k race kits to random readers of this blog from Manila, Cebu and Davao! That’s 10k race kits for each race venue! 1. 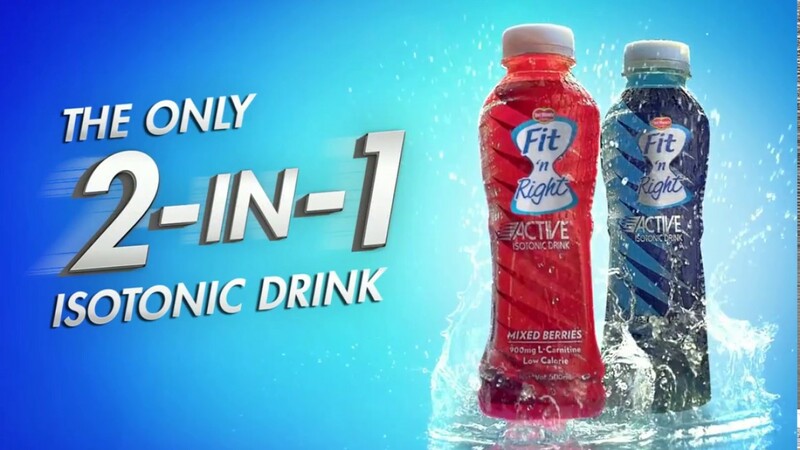 In your FB account, post a photo of your favorite Fit and Right Active variant. As a caption, tell us how and when do you usually drink it. Plus the 7-Eleven Run race venue that you intend to run in. (choices: Manila, Cebu, Davao). 2. Make sure we are able to see your post by setting it to “PUBLIC”. 3. Share the link to your post by putting it as a comment on this blog. When doing so, include your FB account name. 4. The lucky recipients of the 7-Eleven Run 2018 10k registration codes for Manila, Cebu and Davao will be randomly selected using an online app. 6. One can send a maximum of three posts as his/her entry but can only win once. 7. Entries can be sent until 10PM on Friday, January 5. Winners will be announced by January 6. *Many thanks to Del Monte Fit and Right Active for the free race registration codes!